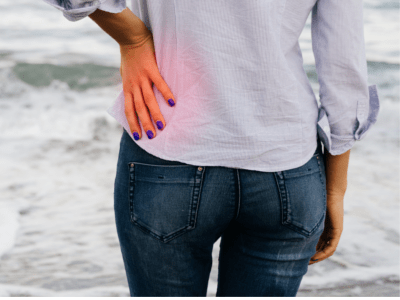 Low Left Back Pain is simply a lower back alignment problem that is irritating the nerves or tissues on the left side of the low back instead of the middle or right low back. It is diagnosed and treated in similar fashion to other locations of back pain with the primary treatment being spinal adjustment by hands and/or instruments. This again improves the mobility and function of the spinal bones, soft tissues and nerves. This relieves low back pain whether it be on the left or right sides. Low left back pain could be caused by a malfunctioning left sacroiliac joint. Chiropractors are able to determine if one of these joints has been compromised, causing the back pain on the left side.